Often known as the French Riviera, Cote d’Azur, or the Azure Coast, is named for the brilliant blue waters of the Mediterranean, the sea on which it is set. Stretching along the southeastern coast of France from St. Tropez to the Italian border, Cote d’Azur also includes Monaco. 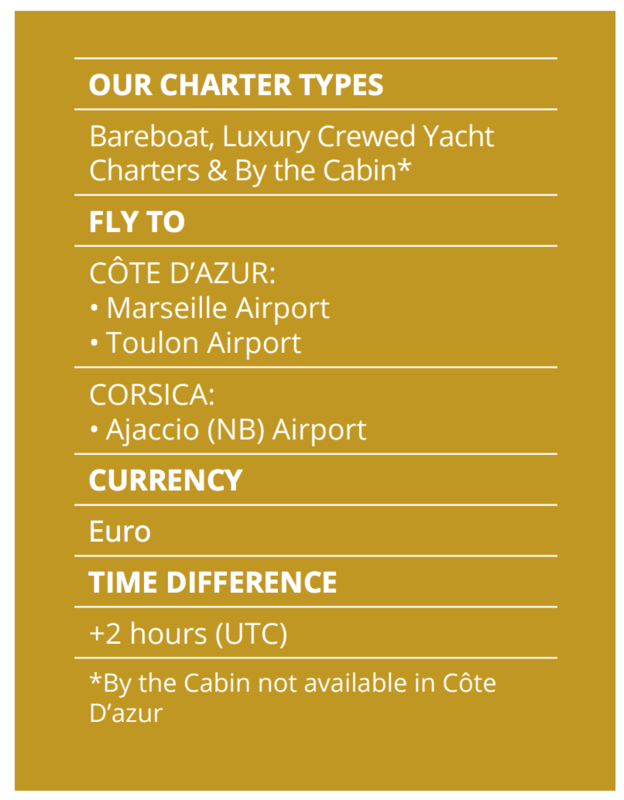 A popular destination for visitors from around the globe, Cote d’Azur offers travellers a true paradise. Stunning white sand beaches, incredible dining, and a rich array of cultural offerings combine to make Cote d’Azur an unbeatable location. This area has always been a favourite among artists, celebrities, and even royalty. The first half of the 20th century found the Azure Coast patronised by Pablo Picasso, Edith Wharton, Aldous Huxley, and others. Today, actors and writers still frequent the Cote d’Azur, to enjoy its history, entertainment, and scenic treasures. 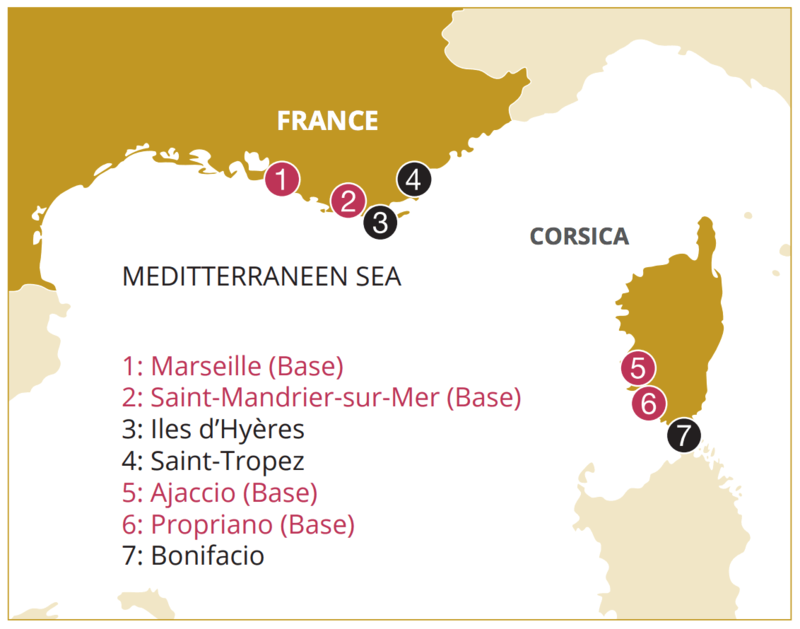 Year round, the coast is home to some 80,000 residents, most of whom are not French nationals. Here in Cote d’Azur you’ll find some of the finest sailing around. Excellent conditions and trade winds, along with numerous inviting harbours and sites of interest will keep you busy both onshore and off as you visit this incredible region. 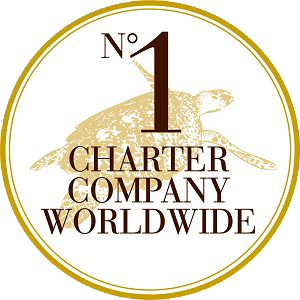 Dream Yacht Charter has its base here in St. Mandrier sur Mer situated on the western end of Cote d’Azur. As you head east from our harbour, you can travel to St. Tropez and Toulon and visit Hyères and the Îles d’Hyères. St. Tropez is a well known resort town with excellent shopping, dining, and spectacular beaches, perfect for spending your days in the sun. Toulon, popular for resplendent fountains and a historic opera house, is also the home of a large French naval base. If history is your interest, the Museum of the French Navy is found here. Hyères and the Îles d’Hyères are must-stop destinations on your yacht charter voyage. With lush vegetation, fantastic snorkeling, and island landscapes to be explored, you’ll want to spend time visiting these islands. There is so much to do, especially for those that enjoy outdoor activities. Even further east, you’ll find Cannes, home of the world-famous film festival, the bustling and attractive city of Nice, and Monaco. As its own sovereign state, Monaco holds the title of the 2nd smallest country in the world–and the most densely populated. 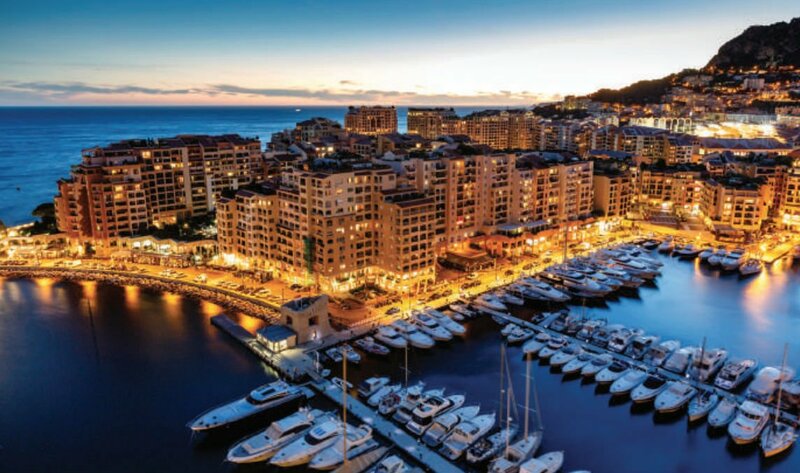 This is an iconic stop on your yacht charter adventure, as Monaco offers lovely scenery and top notch gambling in some of the world’s most well-known casinos. 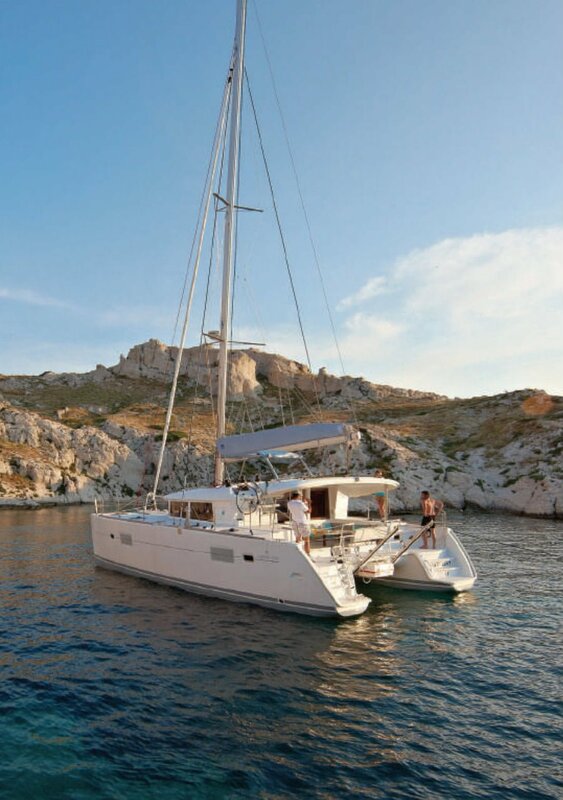 To the west of your starting point with Dream Yacht Charter you’ll find the exciting and well known city of Marseille. France’s second largest city, Marseille is a port town, and played an integral role in the French Empire. Marseille is a place of great diversity, and known for incredible fine dining and a variety of cuisines. Docking in Marseille’s accessible port, you can wander its lively streets and enjoy a roaring nightlife. With an unending abundance of interesting and beautiful spots to visit, Cote d’Azur is an amazing sailing destination with so much to offer. Come see why thousands of visitors flock to this idyllic region year after year.